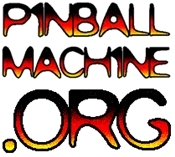 Today at Pinball Expo in Chicago, Planetary Pinball announced they will produce 1000 remakes of the extremely popular Medieval Madness Pinball Machine at around $8000 each. Medieval Madness is often considered by collectors as the ‘holy grail’ pinball game to own, and prices within the last year for nice examples commanded $14000 or more. 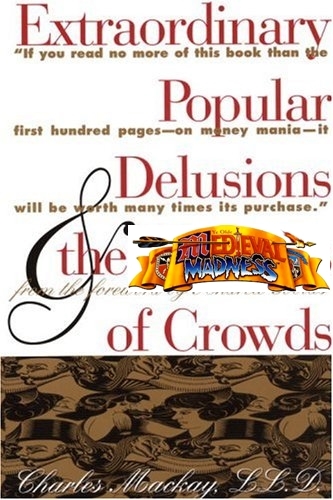 With the proposition of buying a brand new Medieval Madness for $8000, will collectors insist on an original William’s-built Medieval Madness, and the associated maintenance and wear of a game that is over fifteen years-old? Or will they opt for the New-in-box experience with a warranty, all new everything, zero cabinet fade and possibly some improvements? And if the market prefers the latter, what will happen to the value of the original games? Please cancel my STLE order. Clearly a case of Medieval Sadness for Mr. PinMeister. And yet, I think after the run is sold, and assuming they don’t continue to produce the game thereafter, the continued increase in pinball’s popularity will slowly pull this title back into five-figure territory within a couple years. PP isn’t destroying pinball. They are helping keep it alive. Talk about greedy people. 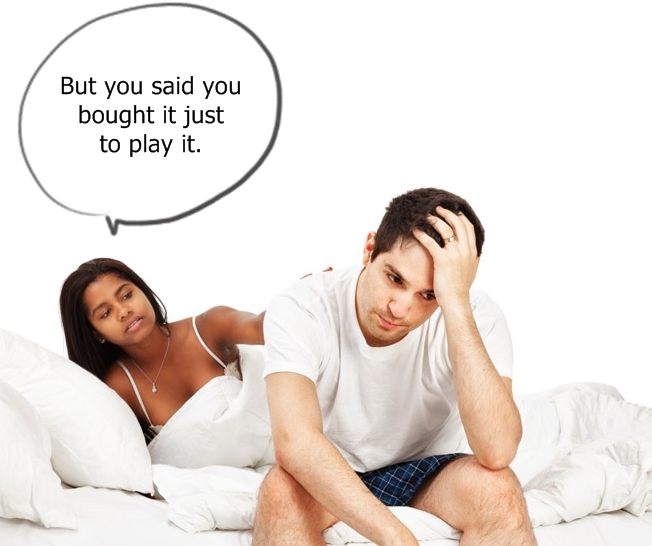 Listen to babies complain about the depreciation of their games. Who’s the greedy ones???? That’s so true. I’m glad that the greedy people who buy a pinball for 3-5k, do a little restoration to it and sell it for 10k plus will be out of business soon. Pinball is a hobby- if you think its ok to sell something for 200% more than it should ever be worth, I’m glad you’re fun in the sun is almost over! I commend planetary pinball for pricing the game accordingly and bringing MM back to the masses! My father and I have been collecting pinballs for years .I’m happy to say we ordered a MM remake .Its the only way we were ever going to own one without selling off a handful of games. Not to long ago pinball was almost done ! If your a true pinball player and collector these are great times for pinball.The more competition the better ! Maybe Stern can bring there quality up !